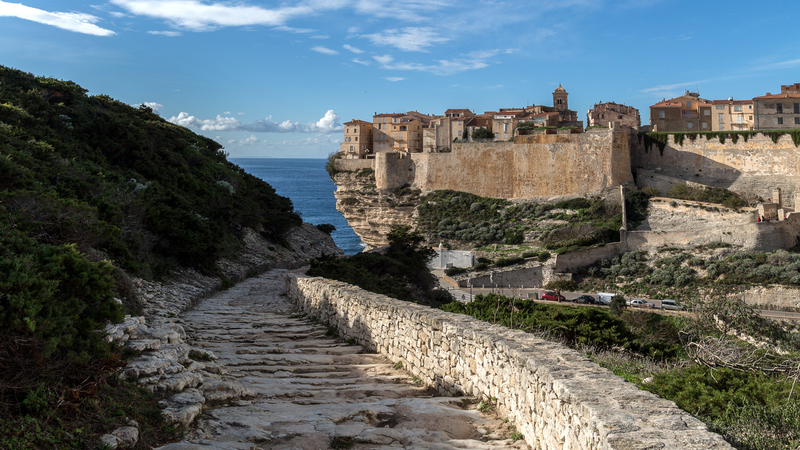 Wherever you look at the picturesque site of Corsica, be it from below, from a boat, the cliffs of Bonifacio are one of the most beautiful experiences. But seen from above, well, it is definitely vertiginously beautiful. All along the paths of Campu Romanilu and Pertusatu, the views are breath taking. 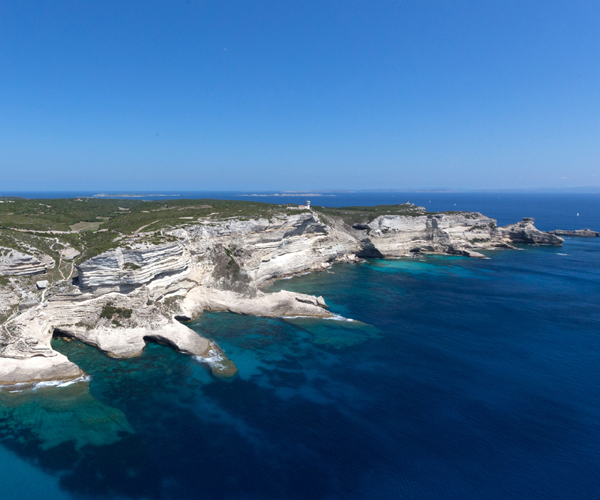 With peaks at up to 110 metres, the gulls flying below your feet will surprise you. Charge the batteries of your cameras, as they will not stop to taking shots all along on the way. Above all, take care and watch over your children.